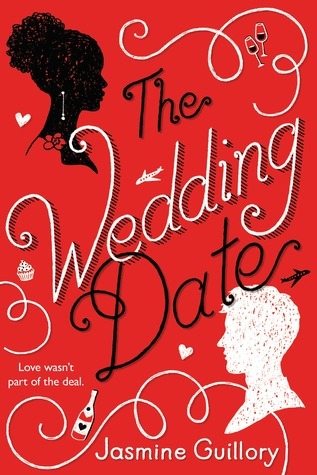 The Wedding Date by Jasmine Guillory has an expected publication date of January 30th, 2018 by Berkley Books and is a contemporary romance novel. A groomsman and his last-minute guest are about to discover if a fake date can go the distance in a fun and flirty debut novel. 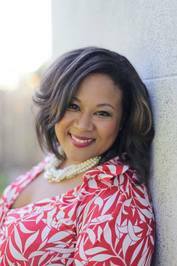 About Jasmine Guillory: Jasmine Guillory is a graduate of Wellesley College and Stanford Law School. She is a Bay Area native who has towering stacks of books in her living room, a cake recipe for every occasion, and upwards of 50 lipsticks.